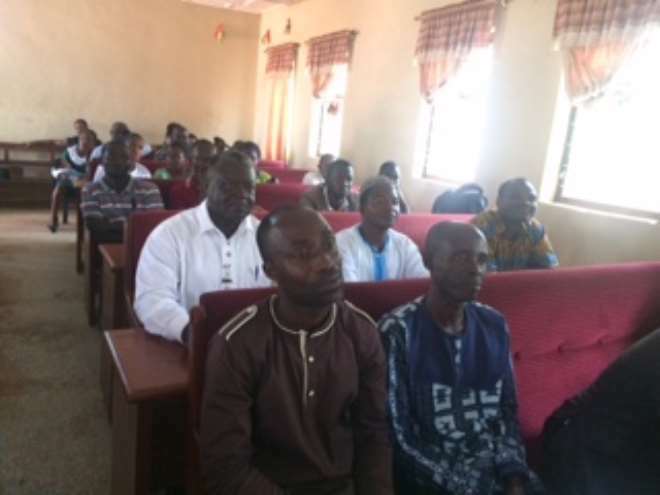 The Atwima Mponua District Health Directorate of the Ashanti region is in dire need of logistics and resources. 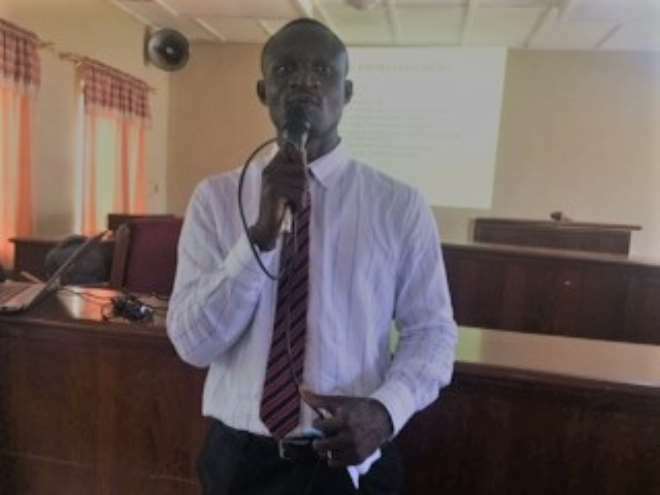 The directorate is, therefore, appealing to the Ghana Health Service (GHS), NGOs, Corporate Bodies and other institutions to come to their aid. 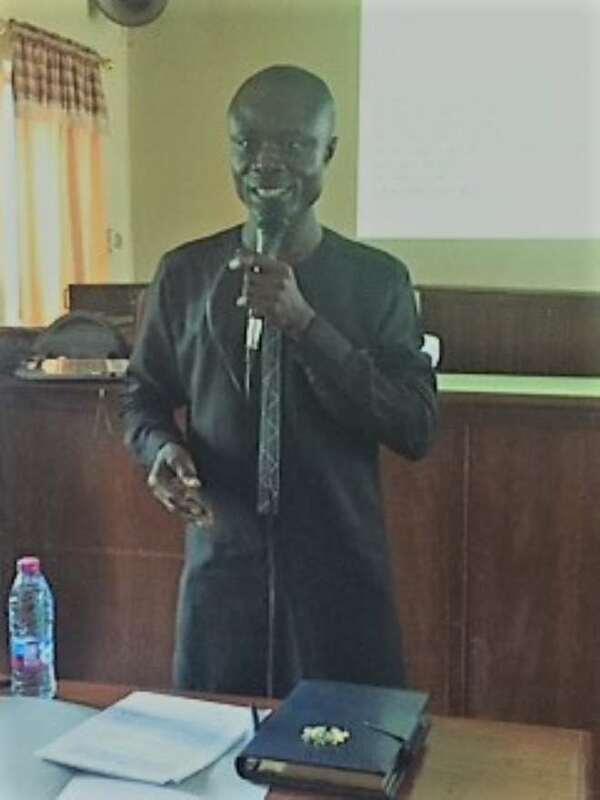 Mr. Kojo Kyei-Fram, the Director of Health Services made this known at the Annual Health Review meeting where industry players met at the Assembly Hall of the District Assembly to take stock of the year 2018. Other challenges within the district were identified including poor road networks, inadequate staff and lack of portable water systems. The District which has over 142,000 population with over 356 communities can only boast of 1 hospital, 8 Health Centres, 5 CHPs compounds, 29 midwives, 2 Medical Doctors and 24 Nurses and a Pharmacist. This, he stated, was woefully inadequate. 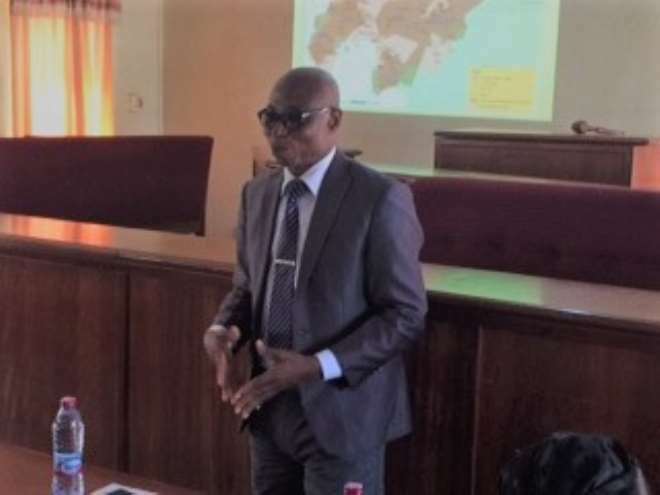 “This district harbours Ghana’s rich bauxite but it has no Vehicles for supervision, or even Ambulance to deliver emergency health services to its people”, he lamented. As a result of these challenges, residents are compelled to visit other nearby places to access healthcare. 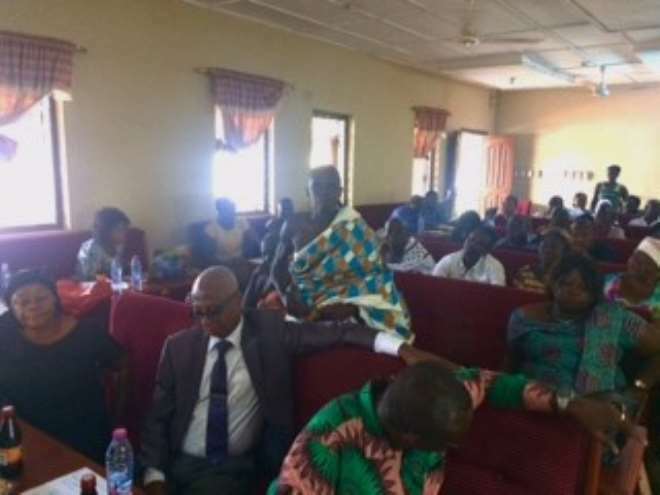 Mr. Kyei acknowledged the efforts made by the District Assembly to deal with the situation but called upon other benevolent people to come and help. 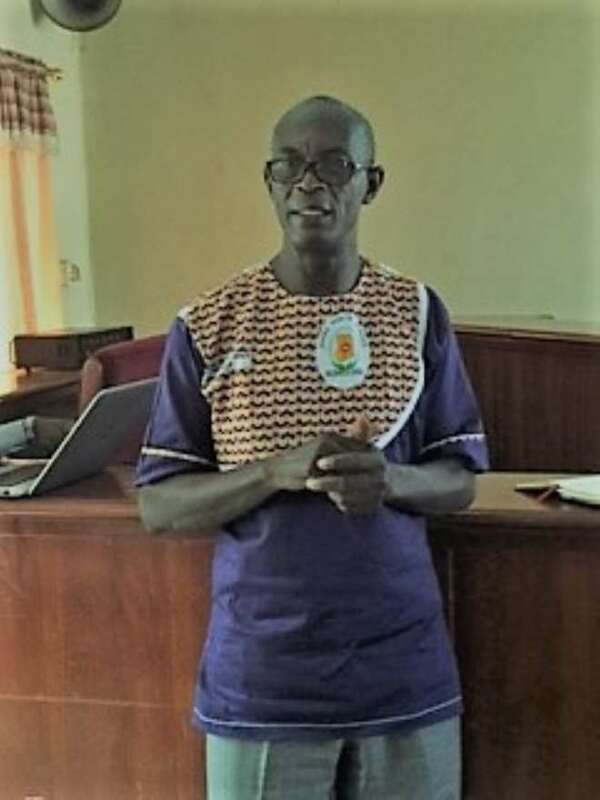 “Our district requires urgent attention to retool the district with staff Midwives, Staff Nurses and Physician Assistants to augment the workforce in the various communities,” he said. The District Chief Executive, Hon. William Darko, on his part said his outfit was doing more by building CHPs compounds and Health centres. He mentioned projects like the Achiase Health Centre, Bedabour CHPs compound, Anansu and Anwiafutu CHPs which are near completion and shall be in operation soon. The Rev. Simon Mensah, who was the Chairman for the gathering also added his voice to the plea. Present at the meeting were Chiefs, opinion leaders, Politicians, civil servants, Health workers, press and the general public.